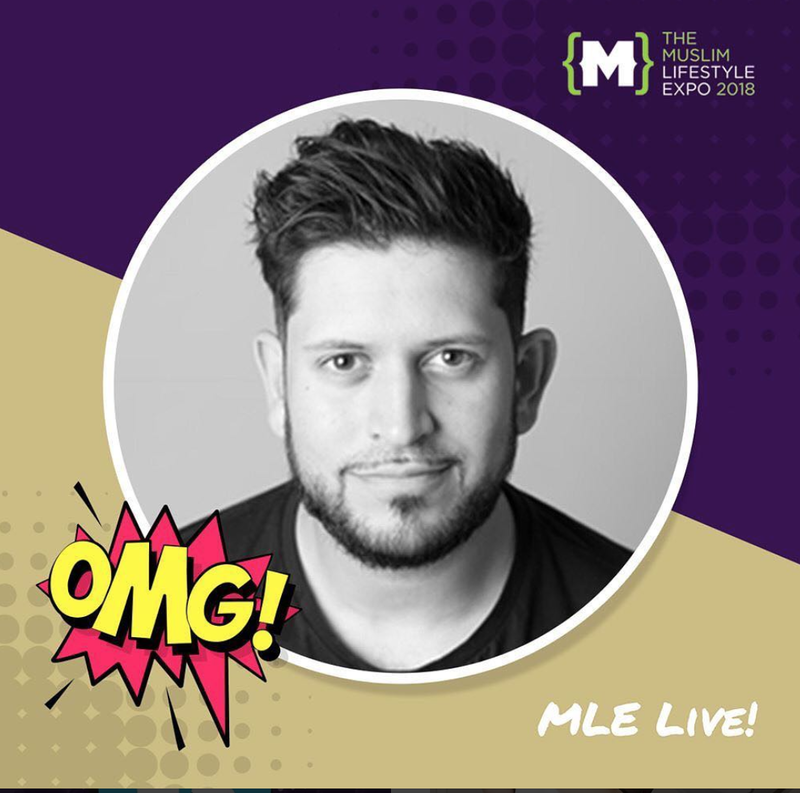 The UK’s biggest showcase of one of the fastest growing consumer markets in the world- The Muslim Lifestyle Expo 2018 (MLE2018) is taking place at EventCity Manchester on October 13-14th 2018. 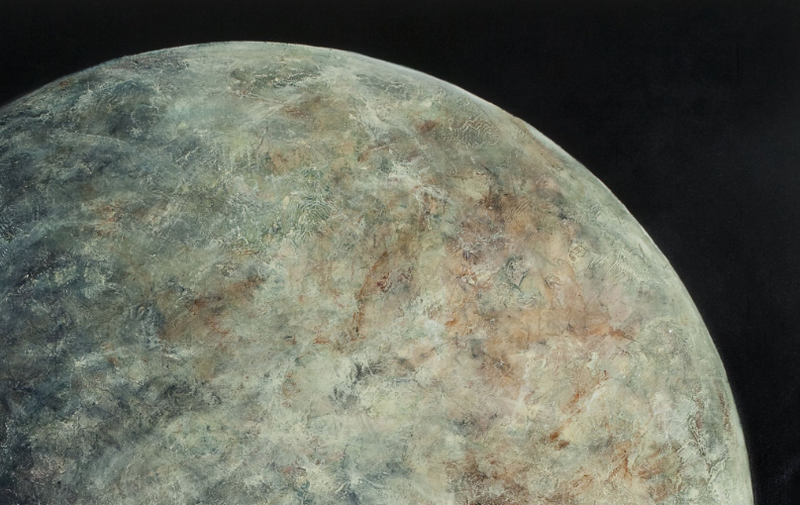 Over 100 international and UK businesses are set to feature in a spectacular and dynamic exhibition at this two-day event. 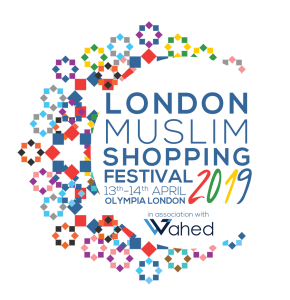 Rauf Mirza, co-founder of the Expo said : “We are delighted to be back for a fourth consecutive year which cements our standing as the world’s leading Muslim lifestyle event. 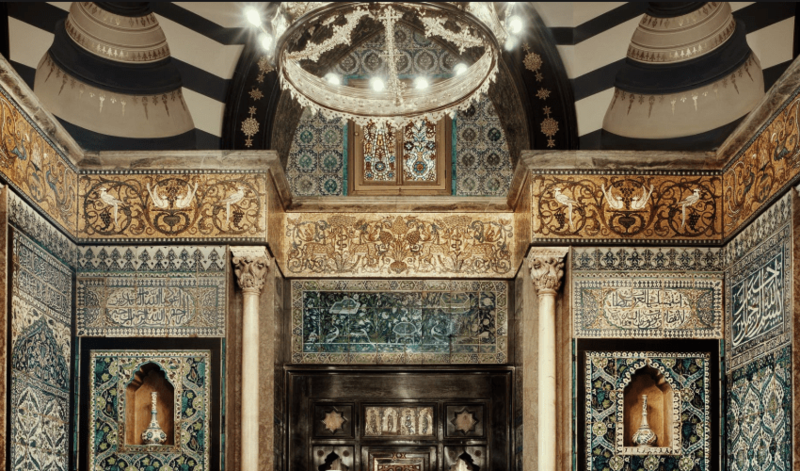 He continued: “We continue to be inclusive and welcome everyone no matter what their background, irrespective of faith – to connect people under the banner of business and enterprise, and celebrating their positive values and vibrant aspects of British Muslims life. 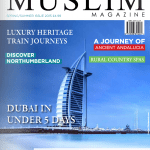 “Our aim is to showcase Muslim lifestyle in a dynamic, entrepreneurial, fun and enjoyable way. Brands who have signed up to attend include, RAF, Lexus, Toyota, Rubicon, AG Barr, British Army, My Lahore, and Al Rayan bank. 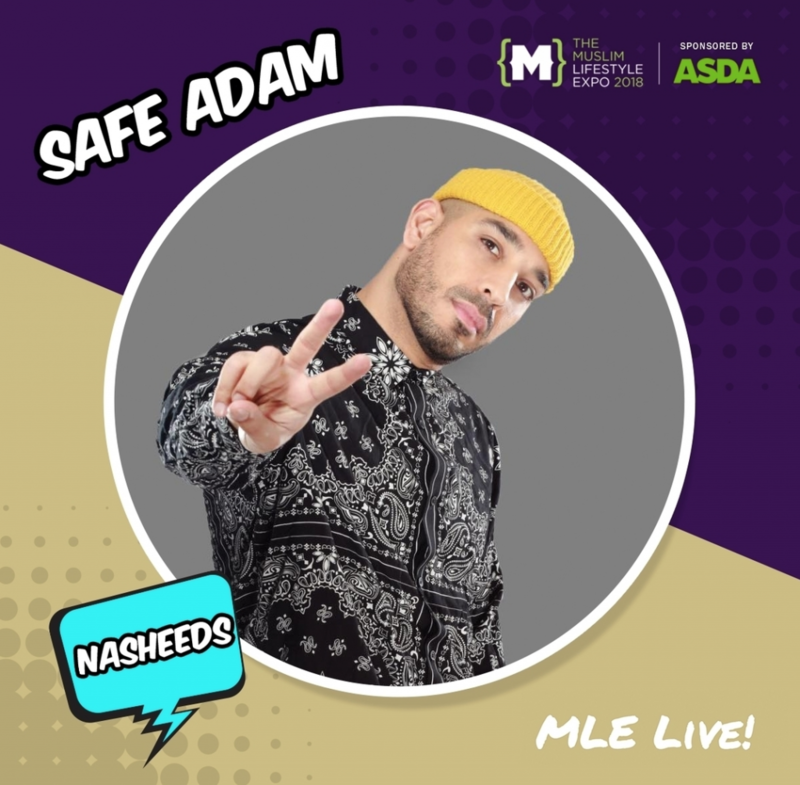 After headlining the 2017 Expo, ASDA return as headline sponsor for the second consecutive year as they tap into the booming ethnic consumer economy. 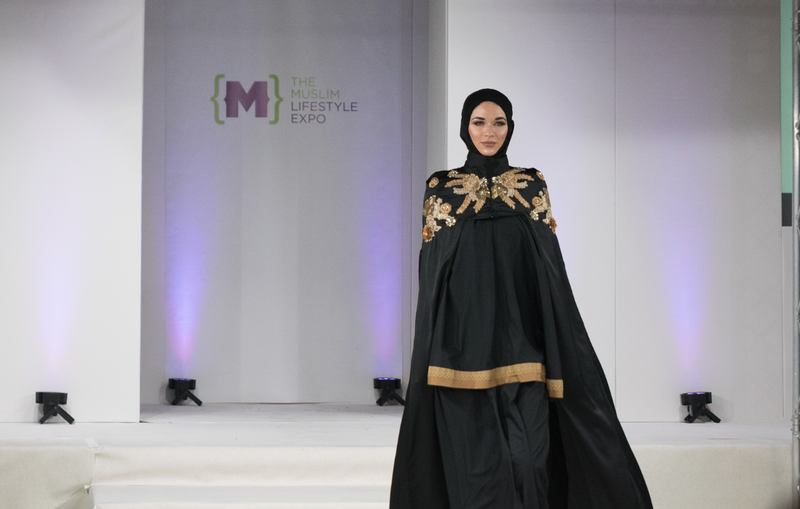 With top brands across the world now penetrating the global consumer Muslim market, the Muslim Lifestyle Expo is now recognised as a key entry point for market leaders to access this niche consumer market. 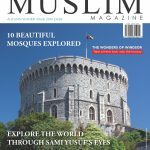 The Expo, now in its fourth year, has been designed to provide a unique marketing platform for brands and businesses to engage with the Muslim consumer by bringing together a number of sectors together over a two-day exhibition. The biggest of which is modest fashion and halal food. 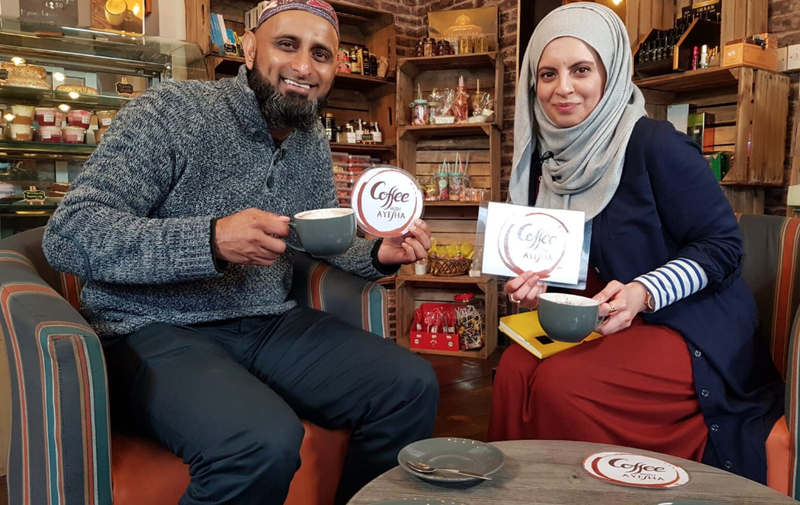 The Muslim lifestyle sector is now recognised as one of the fastest moving consumer markets in the world growing at nearly double the rate of the global economy. 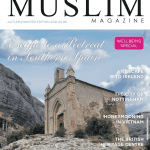 A recent report revealed that the global expenditure of Muslim consumers on food and lifestyle sectors grew 9.5% to $1.9 trillion in 2015 and is projected to reach $3 trillion by 2021. This year’s showcase welcomes brands from 15 countries including, Malaysia, Canada, Italy, India, Singapore, UAE, Iran and Qatar. 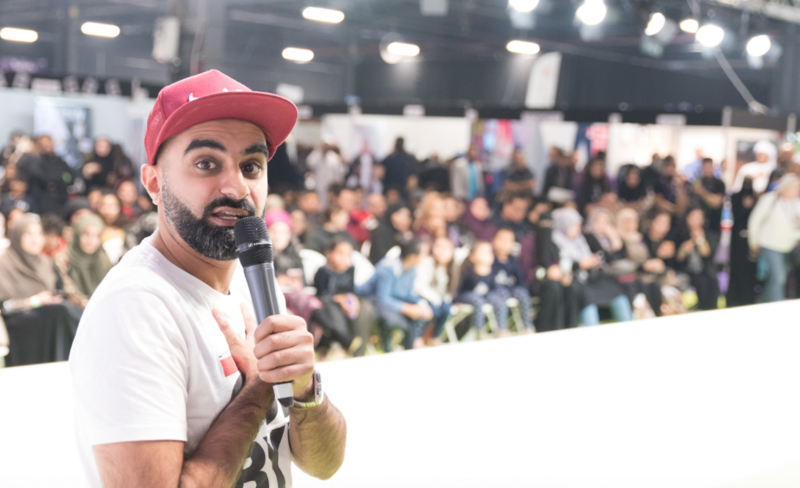 The interactive Expo will also feature a live catwalk showcasing international modest fashion brands from around the world and performances by international artists Safe Adam and comedy by Abdullah Afzal from BBC’s hit comedy serial ‘ Citizen Khan’ and live demos from Masterchef 2017 winner Saliha Mahmood-Ahmed. In our seminar sessions, the event covers topics like Islamophobia, Islamic spirituality, entrepreneurship and money matters. Thought leaders will highlight the growing opportunities in Muslim Lifestyle sector as well as share their insights and experiences.